You might have bought kurties before, but have they ever stood out? Did they manage to satisfy your fashion taste and provide you a touch of elegance? 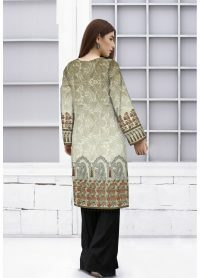 At Exclusive Inn, we carry over 20 years of experience dealing in the best latest Pakistani and Indian Designers Kurtis. Whether you want a simple and elegant one, or perhaps a lively kurti with some bright colors and embroidery on top, we have it all. 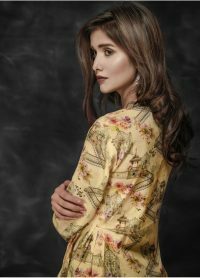 If you’re looking for a store that offers the most affordable and latest Kurti Collection 2019 of Pakistani and Indian Designers under one roof, it has to be Exclusive Inn. We aim to deliver you an online shopping environment where you don’t feel the need to go elsewhere and find substitutes. 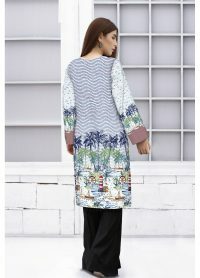 Our online kurti collection 2019 for Pakistani and Indian designers consists of the best fabric, color and design choice. Each component is separately dealt with by experts and all you get is an amazing kurti that will help you look stylish and fashionable. Say no to the days of staring at female celebrities for their jaw-dropping kurti styles. Say yes to eloquent designs and idealistic fashion creations ready to make you swoon. 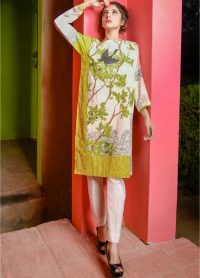 Make your wardrobe flash the latest and sought after kurtis with our Exclusive Indian and Pakistani latest designers kurti collection 2018. Be it for a regular wear Kurtis or to grace any occasion, you don the center stage when you wear our unique kurti. Trusted for quality, fabric, fit and the price tag, our kurtis will never be a blotch for you. Each kurti has been designed and interwoven to represent the modern woman’s touch fused with an elegant poise, style and unmatched excellence.